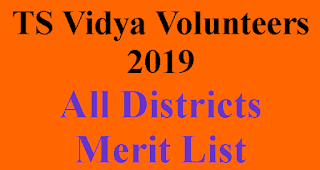 Board Of Secondary Education Telangana State Conducted SSC/10th Class Examination in March 2018 and held Spot valuation of answer sheet in the Month of April 2018 First week. 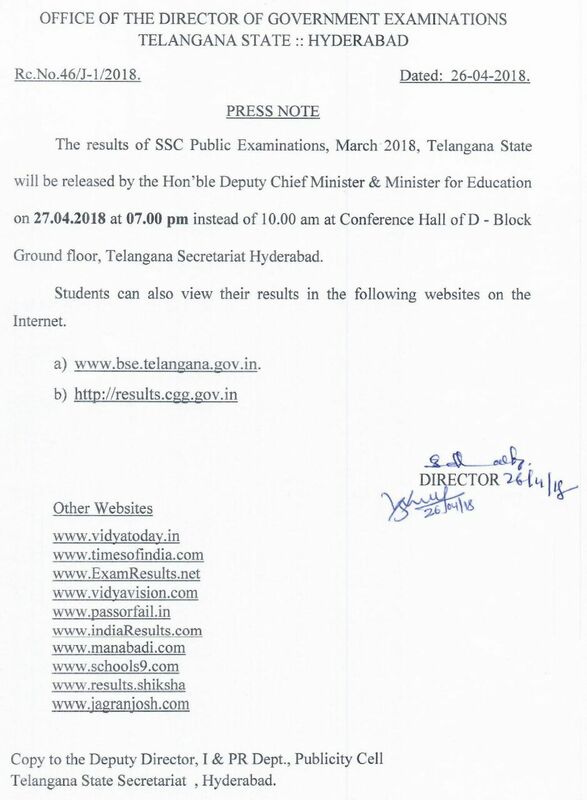 The official date of Telangana TS SSC/10th Class Results 2018 released by Telangana Government is 27-04-2018 at 7PM.Telangana SSC/10th Class Board Examination Held in the month March 2018 Results will be Declared/ Announced on 27th April 2018 at 7Pm By Kadiam Sri hari Dy.CM & Education Of Telangana state. Results will be available at Official site of Board Of secondary Education Telangana Hyderabad www.bse.telangana.gov.in , www.results.cgg.gov.in and other sites like www.manabadi.com. 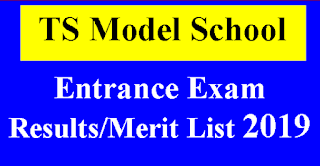 and we will Provide more than 10 links to check You Results fast. Thanku sir for fast results update!! !